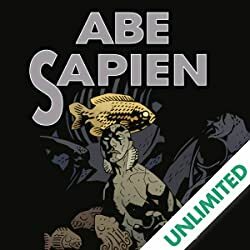 After a catastrophic encounter with the monster god Katha-Hem, Dr. Kate Corrigan travels to rural France in search of an ancient text that might undo the death of Roger. 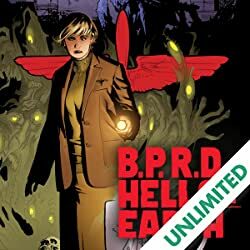 Back at the Bureau for Paranormal Research and Defense, Captain Daimio tells the story of his own death, Johann Kraus confesses to a bizarre love triangle arising from one of his séances, Abe recalls a mission with Hellboy during his early days at the B.P.R.D., and Liz reveals a weird tale of the family members she killed while discovering her fire-starter powers. 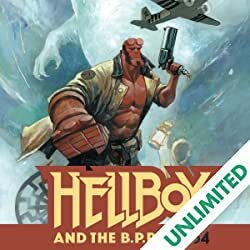 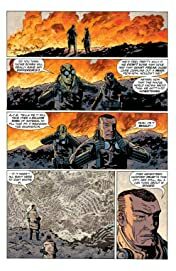 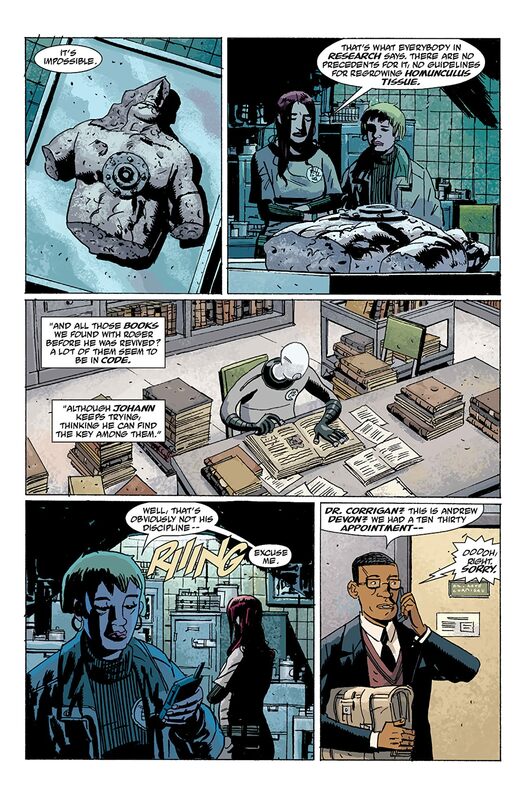 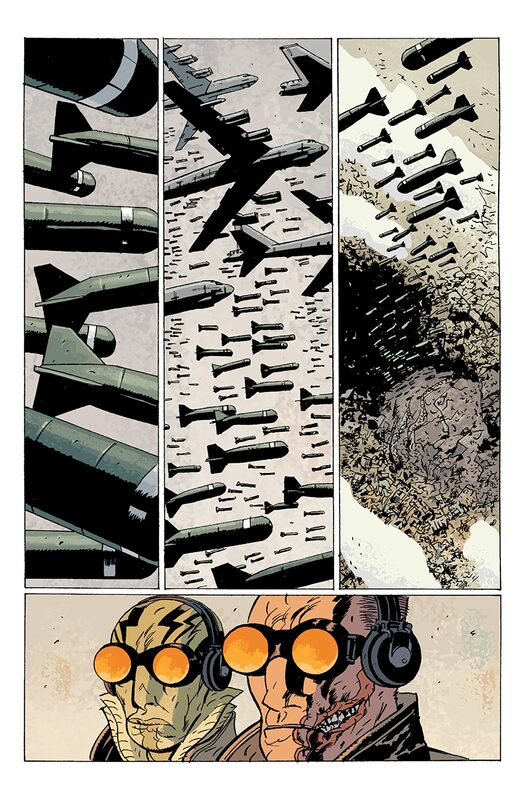 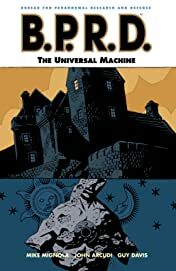 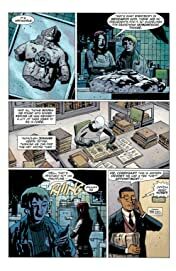 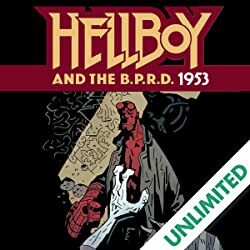 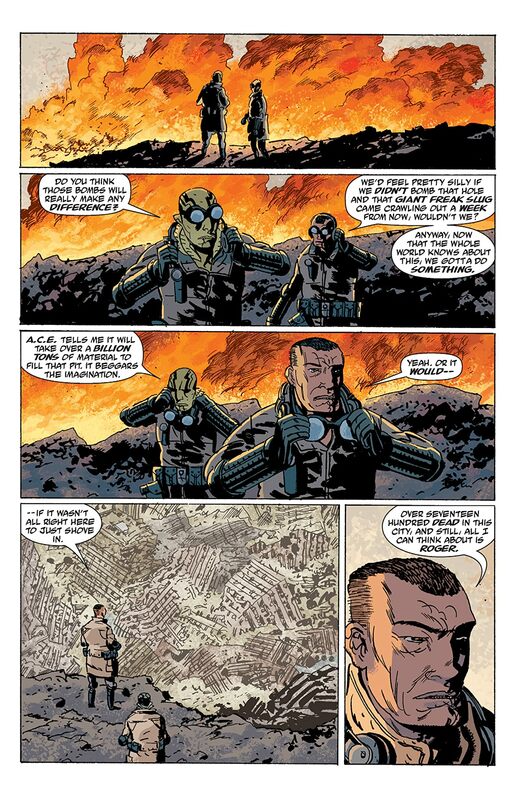 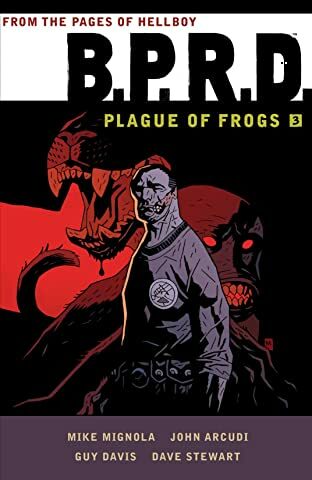 Hellboy creator Mike Mignola, with artist Guy Davis and cowriter John Arcudi, unravels a story that will determine the future of the B.P.R.D., while revealing key secrets about its past. This collection includes a sketchbook section that captures Guy Davis's development of the terrors unveiled in The Universal Machine. Collects the five-issue miniseries.